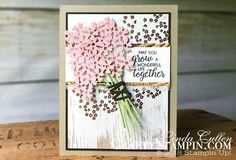 A beautiful sympathy card created with the Stampin’ Up! Painted Glass stamp set and Stained Glass Thinlits Dies from the Annual Catalog. The simple black and white with Rich Razzleberry color palette is simple is enough for a sympathy card. 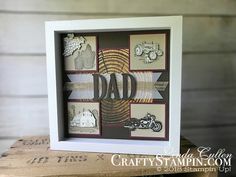 The die cuts from the Stained Glass Thinlits create a beautiful window image.